Design a custom case Pocophone F1. Your own custom case is a stylish way to keep your phone protected from scratches. 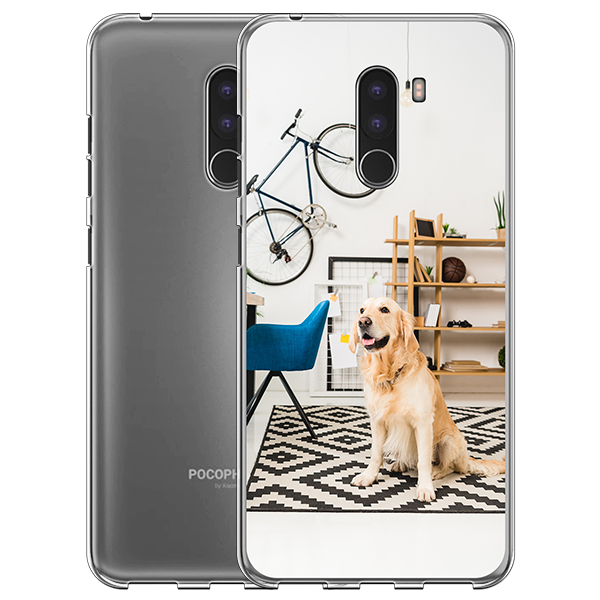 Show off your style with a custom Xiaomi Pocophone F1 case for your Xiaomi Pocophone. A custom case Pocophone F1 for your Xiaomi will be a certain way to show off your personality. The design of the custom case allows all of the buttons to still be accessible. This allows your phone to have a unique style while also being functional. The best thing: this custom case Pocophone F1 is designed entirely by you! Use any photo you like for your design and make sure you stand out from the crowd. Make your own unique design using our customizer and add your own touch to your custom phone case. How do I design my custom case? Simply use our customizer to select a base color. This base color will be visible on the edges. The next step is to upload a photo or design of your choice. You can upload designs straight from your phone, computer, Facebook or Instagram. You can even add emojis and text to your custom design! Or you can select pre-made designs that can serve as inspiration for your imagination. Once you are finished adjusting and tweaking your designs, click the Preview button to take a look at your work. What are you waiting for? 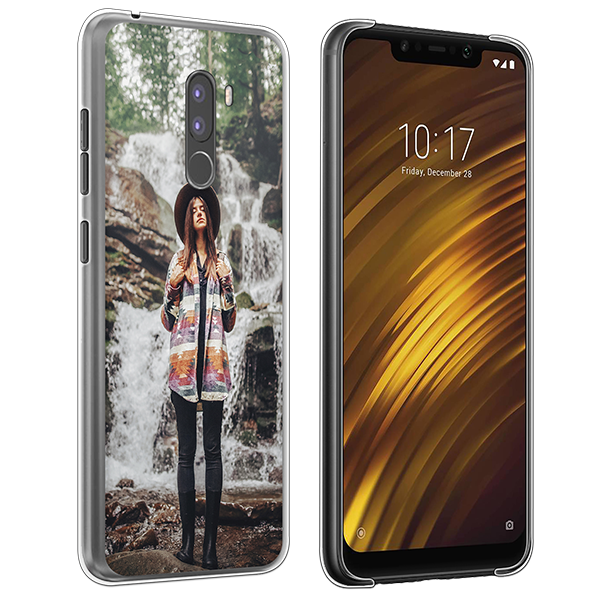 Start designing your custom Xiaomi Pocophone F1 case now! When will I receive my custom case Pocophone F1? Once you have finished your design and completed your order, production on your case starts immediately. The orders are completely automated and issues with the product are always checked on-site before the product is being sent out. If any questions arise, feel free to contact our support team, they will be able to sort out any issue you are facing. 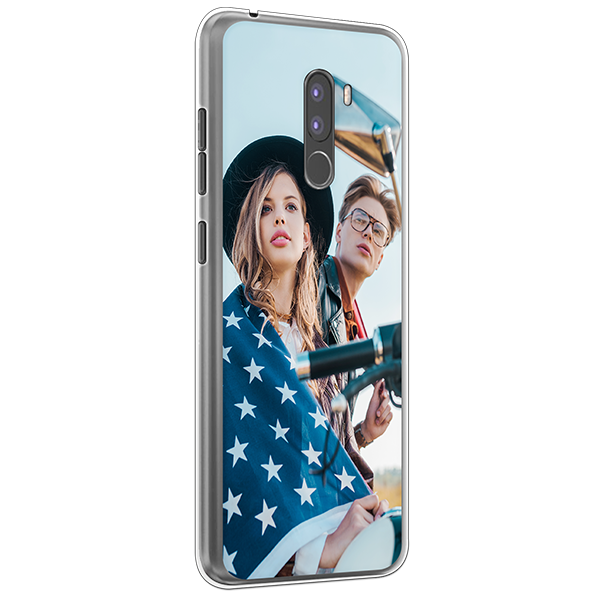 Soon you will have your own unique Pocophone F1 case. Give your phone the best protection to keep it brand new and show your style to the rest of the world!